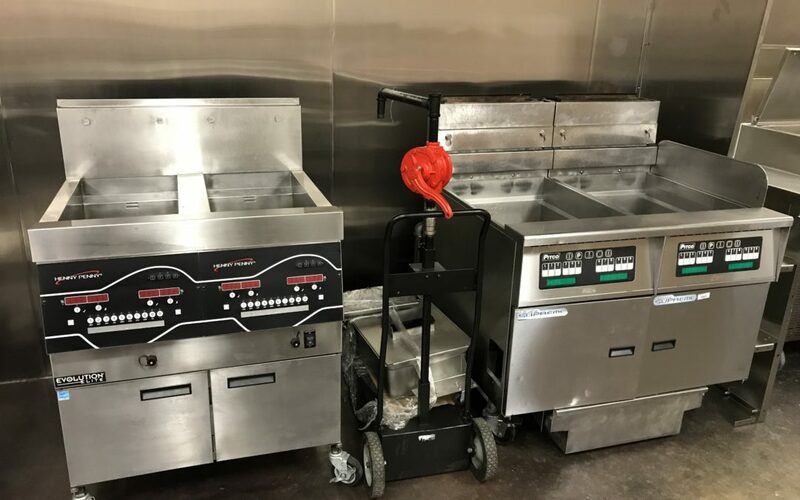 Common Uses: Commercial deep fryers give your business the ability to fry up entrees, appetizers, and sides. 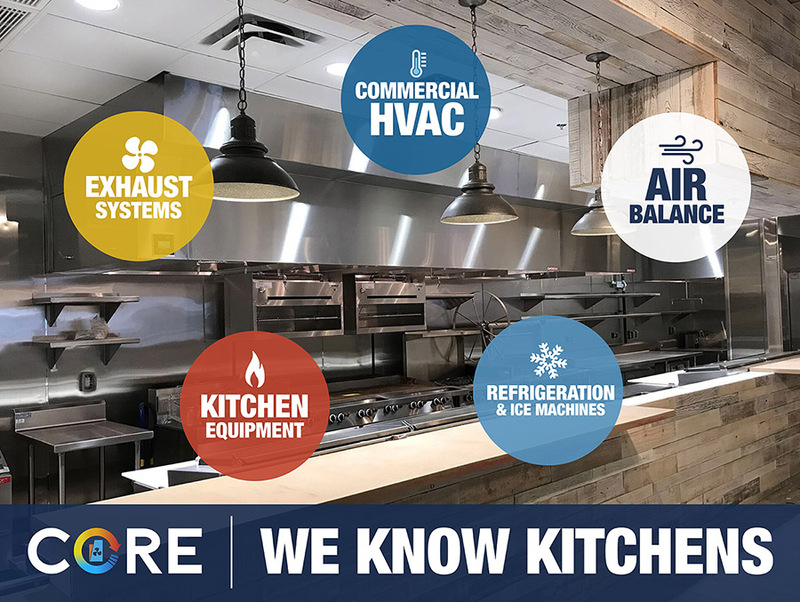 There are a wide range of fryers with different capacities, configurations, and sizes to best model the kitchen’s design. Gas fryers offer fast heat up times and can typically reach higher oil temperature. Electric units are more portable and increase efficiency. Specialty fryers are available for product that is specific to the business such as donuts or funnel cakes. Included in the specialty fryers is your pressure fryer that can fry faster and lock in the flavor of the product. Inspect all probes for cleanliness. A dirty probe can provide incorrect temperature readings resulting in poorly cooked foods. Replace broken knobs as soon as possible. A broken knob can result in a unit over or under cooking food or even result in a fryer being left on overnight. For gas fryers, check the pilot light regularly to make sure it is maintaining a proper flame. Results: A professional certified hot side technician will be a great asset to any business for the maintenance and the safety of equipment.